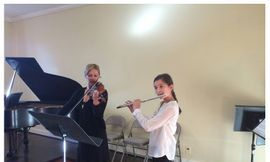 Westfield Studio of Strings and Flute is a privately music studio located in Westfield Massachusetts. 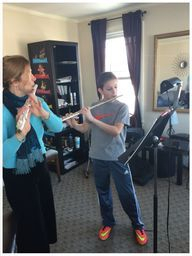 The goal of my studio is to provide quality instruction in music education in a nurturing and supportive environment that encourages musical excellence in a non-competitive environment. I am a professional and passionate teacher that enable students to focus on mastering music and develop a feeling of belonging in a community through music sharing. In my studio I welcome people of all ages, backgrounds, and levels of ability and my goal is by making music my students will experience a positive impact on their lives. Why study music? Click here! 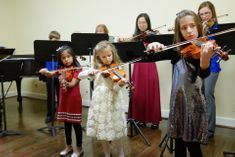 Why Westfield Studio of Strings and Flute? 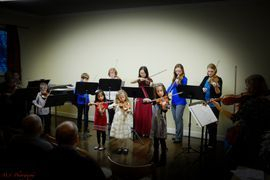 Quality music instruction for all ages starting at 5 years old. Professional teaching faculty offering Suzuki and Traditional teaching methods. Highly trained and experienced professional teacher artist who love music and want to share that love and dedication with my students. Music reading, theory, and ensemble groups. For more information please call or text at 413 297 2011 any time. 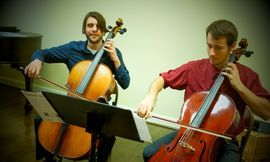 Westfield Studio of Strings and Flute strive to support and nurture music education throughout the community. Bring a friend: Take a lesson together and received half price for the friends lesson fee (minimum of 45 min lesson) Example: 45 min lesson is $150 per month per single student. Sharing your lesson with another student will bring you tuition to $100 for 45 min lesson. Add a fee of $10 for each student if we have a group class. Our Monthly group class will be held on Fridays after 5:00 pm once a month. Beginner and intermediate group classes available. If you want to join please text me at 413 297 2011. Group class is not available a this time.